so we all can enjoy plenty of warm days ahead of us! I have a wardrobe full of dresses, shorts and tops ready to finally get some wear out of them! 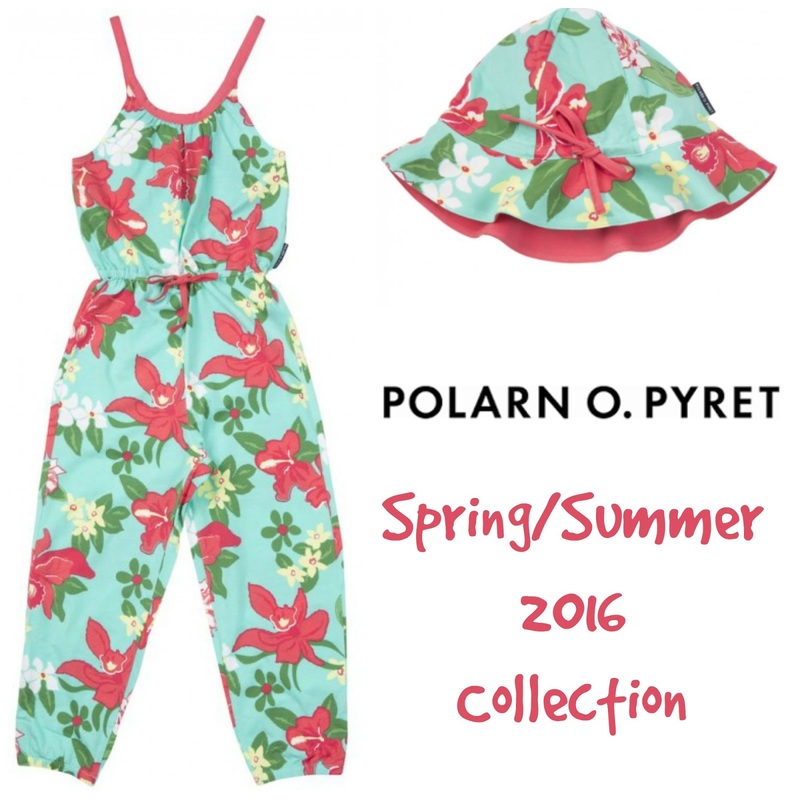 Who are Polarn O. Pyret? For over 40 years they have specialised in designing and making the best possible clothing for babies and children. Look out for clever clothes that grow with your little one, distinctive colourful prints and patterns, organic cotton clothes that are good for the planet, outstanding Scandinavian outerwear and design features that make life easier for parents! 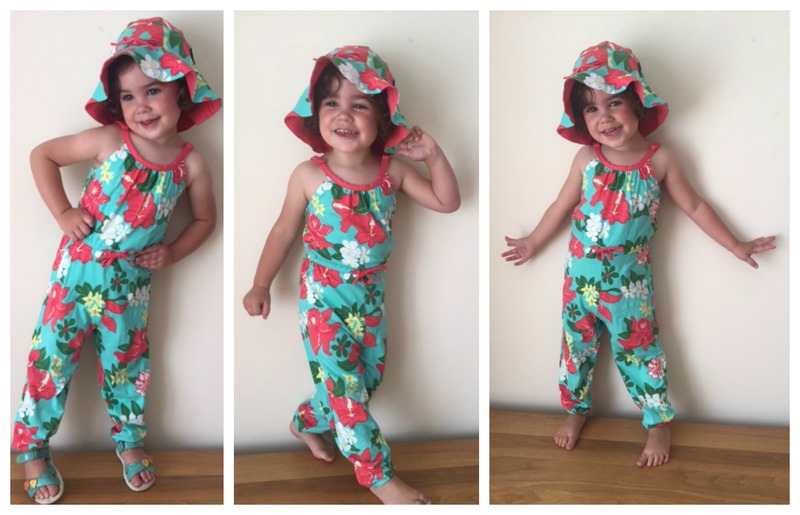 The sizing is very accurate Molly-May is wearing this outfit in Size 2-3years (Height 98cm). which i think is brilliant because you wont get any loose straps, it also has a adjustable drawstring waist and elasticated leg cuffs. 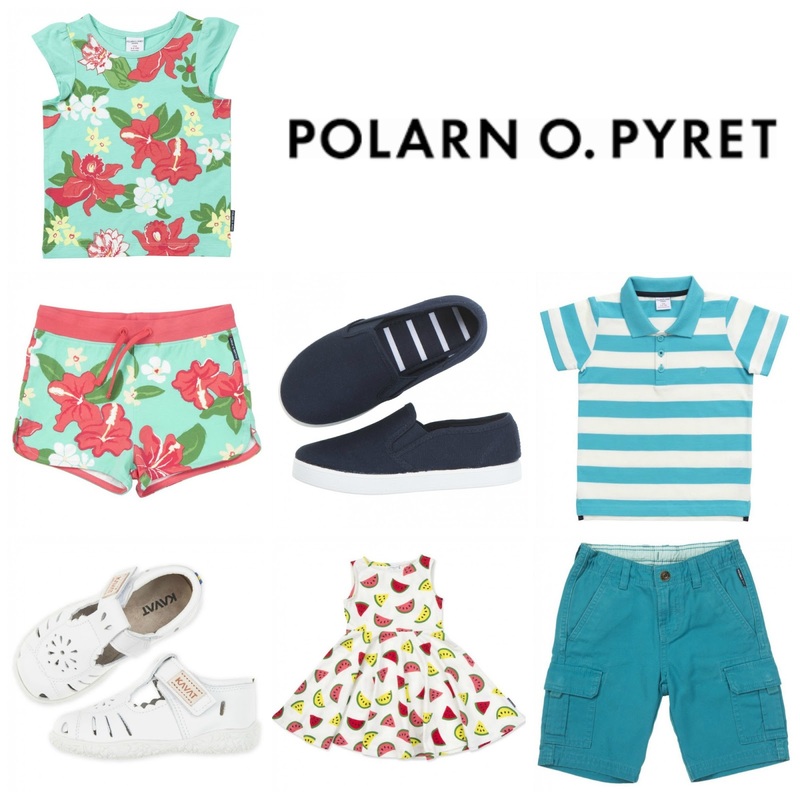 Polarn O. Pyret also have some great Tips about Sun Protection this Summer on their website for you to read and when your on it check out their fabulous and wide range of summer clothes! Disclaimer: I have been sent the P O.P Outfit for reviewing purposes, but all thoughts and opinions are mine.